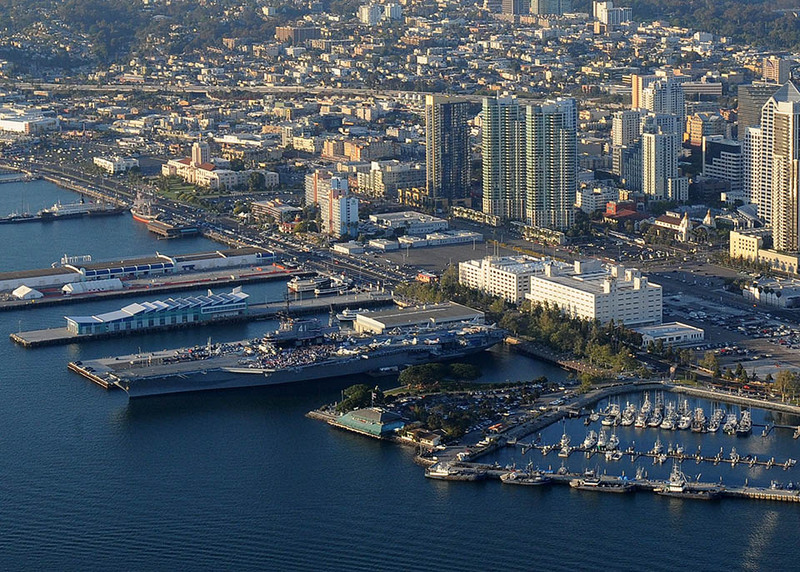 The ultimate redesign of Navy Pier continues to be an integral part of the Port of San Diego's master plan update process that is now underway. Linking park elements on the pier to existing park space on the Embarcadero has the potential to become the largest Veterans Park on the West Coast. 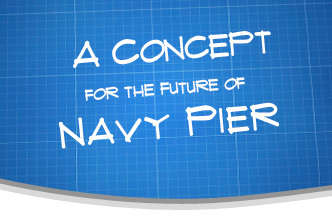 As the Port releases new information regarding the Navy Pier refinement, this website will be updated.